Take your practice on the go with PCC Complete, our pediatric EHR and practice management software solution. With powerful mobile tools for both you and your patient families, you’ll improve the patient experience while making life easier — for everyone. Don’t let life get in the way of providing the best possible care to your patients. 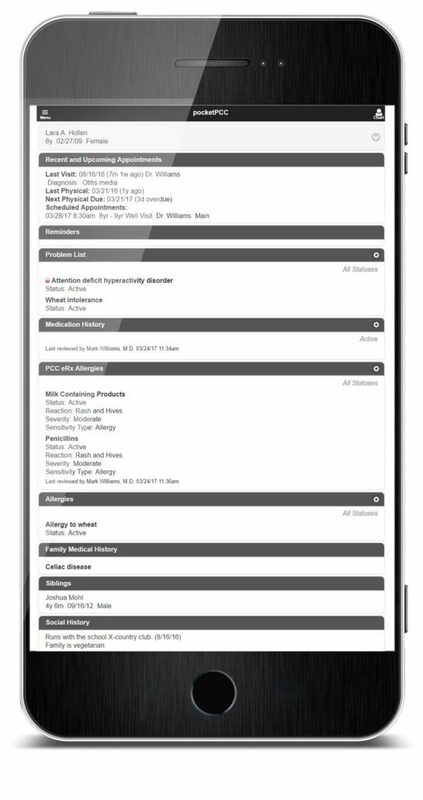 With our mobile solutions, you can access important administrative and clinical information wherever you are, and provide convenient access to your patient families as well. 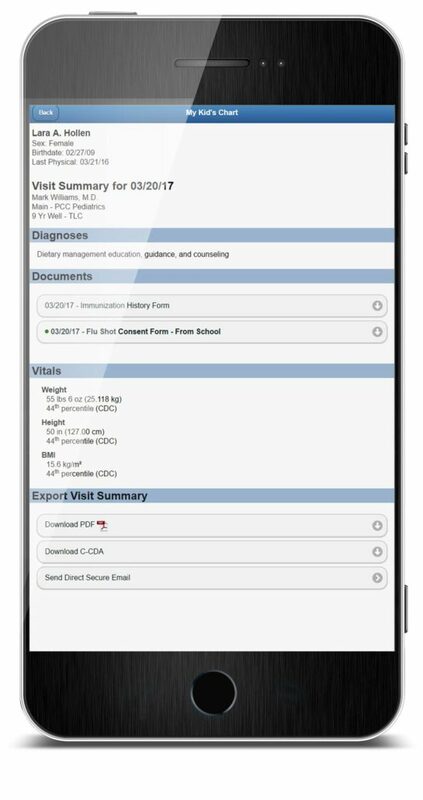 As a true companion product, our robust medical mobile application lets you stay connected to your pediatric patient data in the PCC EHR software. Using any mobile device or web browser, you can search for patients, view appointment details such as visit history and patient demographics, and check patient charts for details like immunization histories and prescription dosages. With pocketPCC, you can support your busy workday by staying organized on the go. Manage your tasks, review daily schedules, and review Patient Portal messages with just a few swipes. 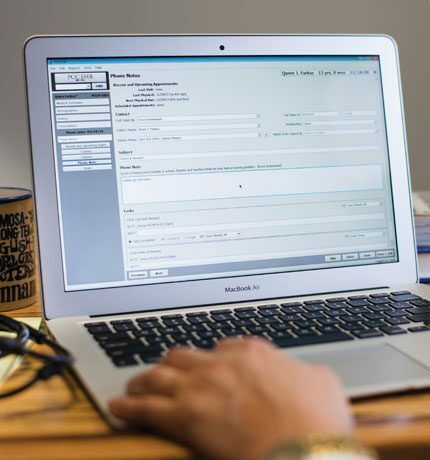 pocketPCC gives you quick and easy access to these medical records with security questions, security check intervals and automatic signout, so you can feel assured that your data is protected regardless of your device or location. Our Patient Portal, called My Kid’s Chart, is a secure, online tool that patients and families can use to access medical records, review lab results, generate an immunization record, review their visit history, or send a message to their pediatrician’s office. Always available to answer your patient families’ questions, it’s “on call” 24/7/365 to request appointments, manage prescription refill requests and help with referrals, reducing time spent on the phone and assuring a smooth pediatric practice-to-family workflow. My Kid’s Chart is designed especially for mobile phones and tablets, but families can also log in on any computer browser on any operating system. Patients and family members who use My Kid’s Chart can send secure messages directly to PCC EHR. Your staff can read and respond to messages, or create new ones, to communicate with families and answer questions. You can make medical documents such as forms and test results available to patients and families in My Kid’s Chart. You can configure what details and options appear in My Kid’s Chart. Using a configuration tool, you’ll decide what users will see. 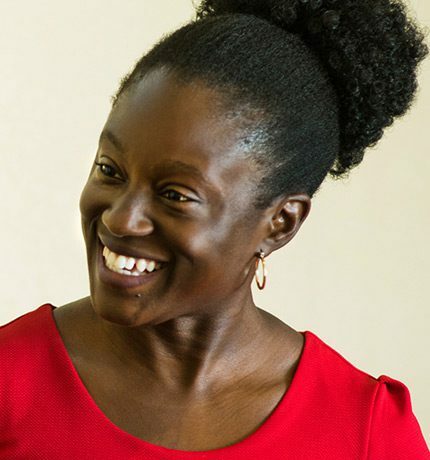 When your patient families sign up to use My Kid’s Chart, you can more easily meet two Meaningful Use requirements, providing patients with timely online access to health information, and providing clinical summaries to patient for each visit. We provide you with a Patient Portal Starter Kit for your practice that includes an informational handout for patients and families, registration forms, a user manual, and custom flyers for your practice. We’d love to hear more about your needs, your goals, and your current workflow. Our responsive staff is on hand to answer your questions and explore ways PCC can help you succeed.